Susan and I make the drive to work together at least three days a week. Lately we’ve been listening to audio books for fun. 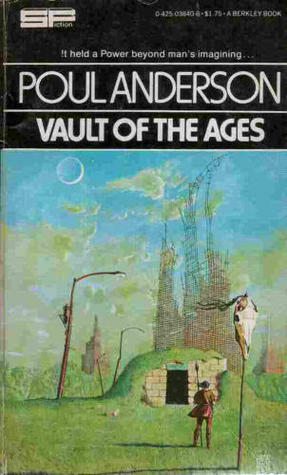 We started out with the 1973 BBC radio dramatization of Asimov’s Foundation Trilogy. It’s available at no-cost (not free as in free-speech, however, it’s still under a proprietary license). The audio has not held up well and we found some parts of it wholly unintelligible. Fortunately, having read it a few times, I knew it so well I could fill in the missing bits for Susan from memory. From there we moved on to a more modern audio book, Graphic Audio’s full scale dramatization of Texas author Elizabeth Moon’s series, Vatta’s War. 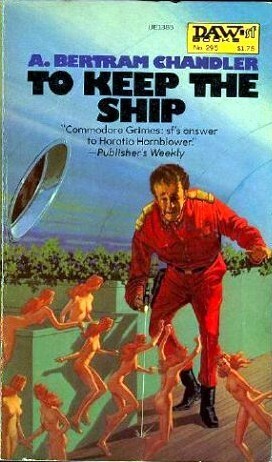 It’s a series of five books with a total audio running time of 57 hours, so it kept us entertained for a quite a while. 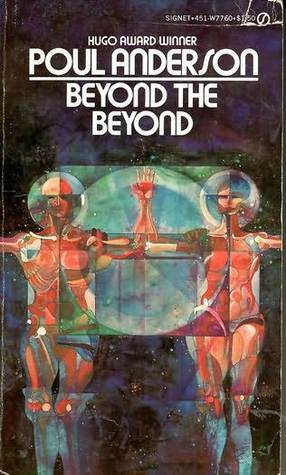 The series is hard science fiction and all the more enjoyable because Elizabeth Moon has a military background and has put a good deal of thought into the strategies which might evolve when managing large space battles with the limits of light speed communications. How, for example, do you deal with multi-minute light lag that would affect not only communications but sensor data? Once a space battle is started, how do you keep track of the expanding spheres of debris that create navigational hazards as dangerous as enemy weapons? 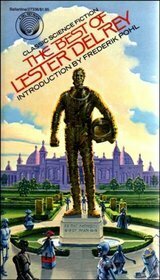 Also, bonus points for being the first science fiction book I can recall with mention of a Shiner Bock beer. The audio quality of the Graphic Audio production was excellent and it’s a complex production with multiple actors voicing the characters as well as sound effects and music. 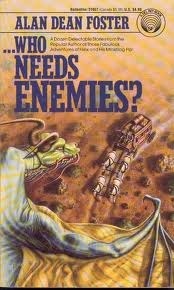 I highly recommend either the audiobook or printed versions of the Vatta’s War series. 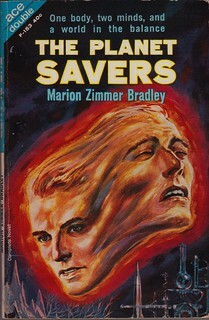 Our most recent audio book is a LibriVox production of The Planet Savers, Marion Zimmer Bradley’s first Darkover novel, which seems to have passed into the public domain already despite being published in 1958. 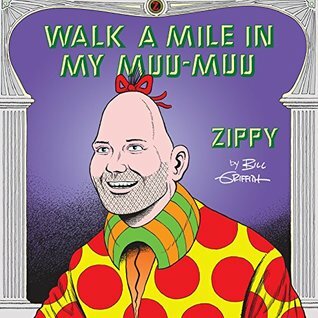 This audio book is truly free (both as in “free beer” and as in “free speech”). It’s a reasonably high quality production but more primitive than the Graphic Audio productions. It’s just a simple recording of someone reading the book. If anyone else has an audio book recommendation, comments are welcome.